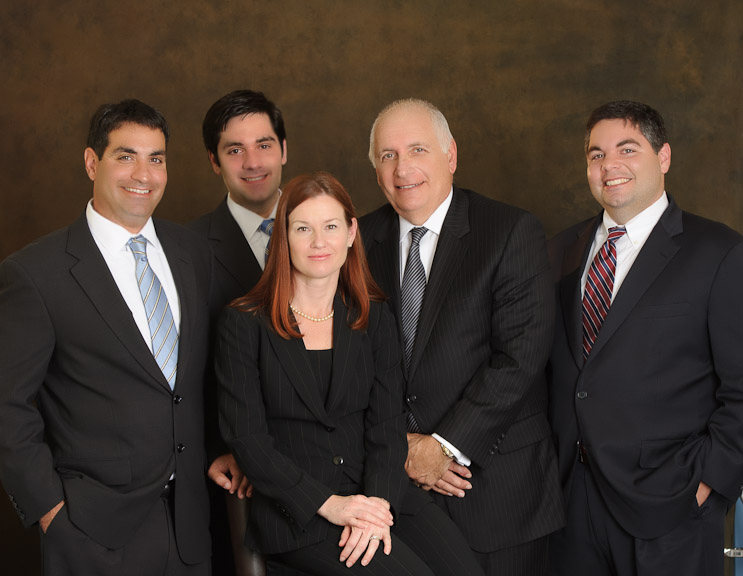 The Ferraro Law Group, P.L. is a boutique law firm with a focus on aggressively fighting for people accused of committing crimes on the Treasure Coast and Palm Beaches. Our team of criminal defense trial lawyers have lived and practiced law here for more than three decades and have earned a superior reputation culminating in our AV rating from Martindale Hubbell and our inclusion in the Bar Register of Preeminent Lawyers. We handle all aspects of criminal law in both State and Federal Court from the trial level through the appeals process. We understand that the outcome of your case is vitally important and can have lasting implications for many years to come. Therefore, the firm’s members utilize a three-step approach aimed at providing exceptional service while maximizing your likelihood of success. First, we intentionally maintain smaller case loads in order to ensure that each client receives the service, representation, and attention that they deserve throughout each part of the judicial process. Second, we utilize a comprehensive team-based approach to ensure that every client has the opportunity to take advantage of the knowledge, skill and ability each of our members has acquired over their fifty (50) years of combined court room experience. Finally, we educate our clients on the applicable law and actively solicit their opinions and input because no-one knows your case better than you do and your assistance is an invaluable tool that we refuse to ignore.